At Martyn Gerrard we have long advocated charging tenants only what is fair and reasonable. We believe that ramping up costs to tenants, such as unjustified administration charges or even double charging tenants and landlords for the same service is simply wrong. However we do believe it is appropriate that a perspective tenant provides evidence, by way of an independent reference, to show they are suitable tenants. We also believe it is reasonable to ask the tenant to pay for the check-out report/inventory to show that the property is being returned in a satisfactory condition. This also plays a major part in ensuring what –if anything – that is deducted from the dilapidation deposit is correct, which is to the benefit of the tenant as well. 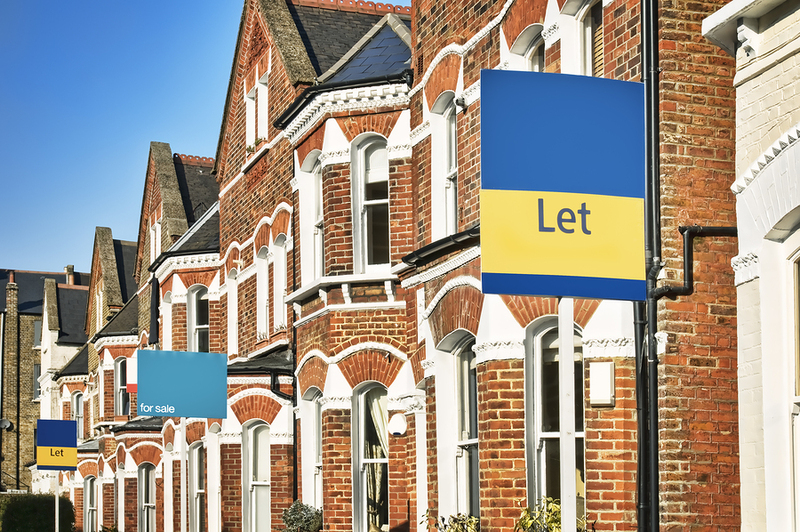 The Government has announced that fees charged to tenants by letting agents are to be banned. Legislation is expected by the end of the year. Consultation on what form the legislation will take is to be announced shortly. There is strong opinion that an outright ban on ALL fees could lead to unintended consequences. Although not yet part of the mainstream national political debate, our local MP Mike Freer has raised his concerns in an article he has written for the website ‘conservative home’. You can read his article by clicking here.